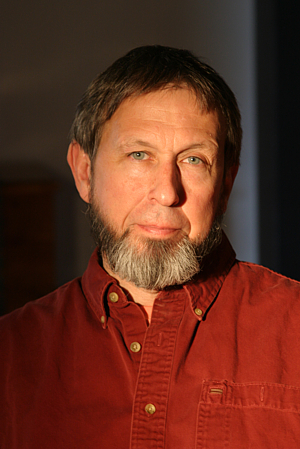 Christopher Ries (1952) received a BFA from the Ohio State University and an MFA from the University of Wisconsin at Madison. 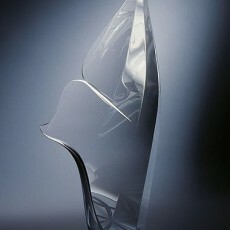 While at Madison, he was the personal assistant to Harvey K. Littleton, who is considered by many to be the father of the 20th century Studio Glass Movement. 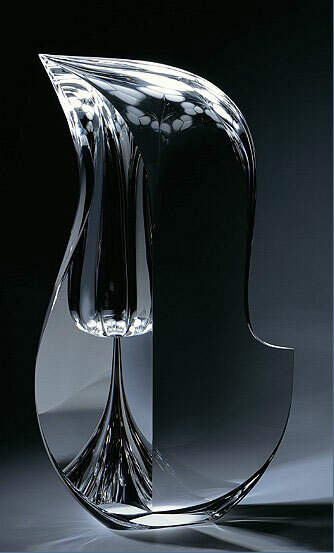 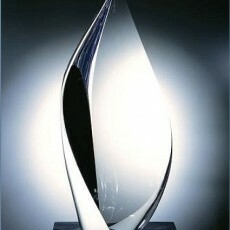 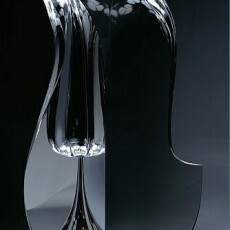 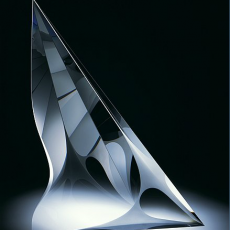 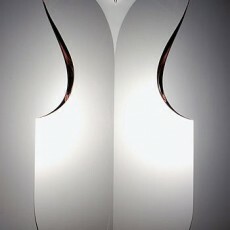 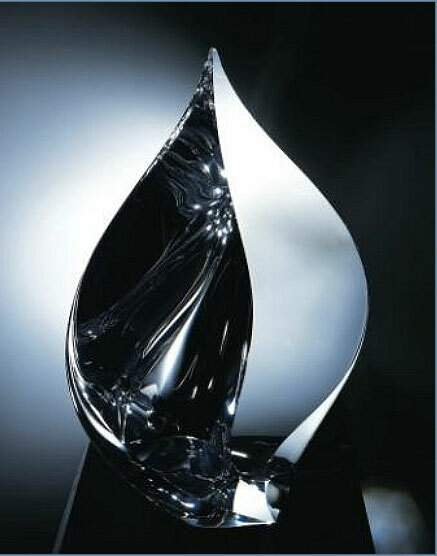 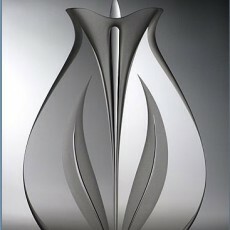 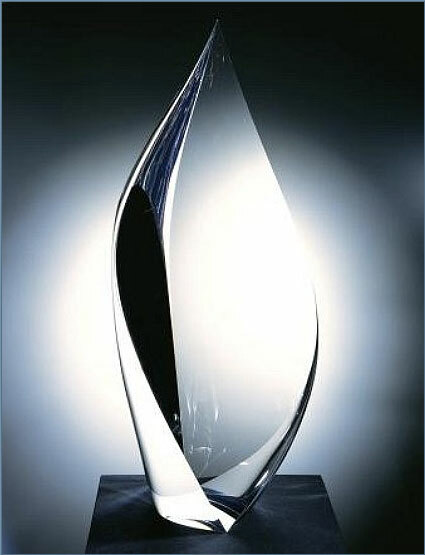 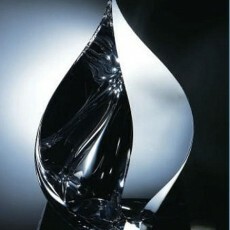 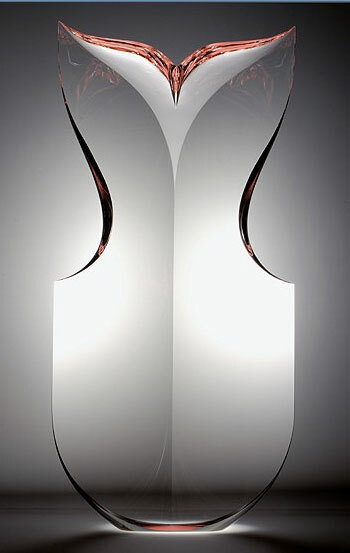 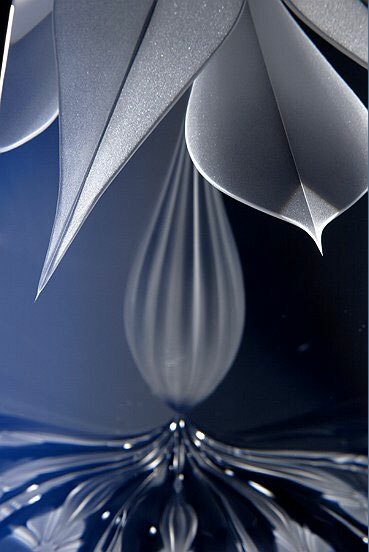 Today, Ries is a highly acclaimed worldwide contemporary glass artist known for his elegant sculpture. 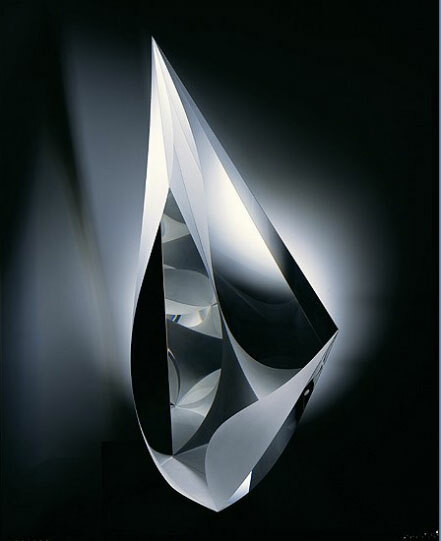 Christopher Ries composes light through the medium of glass. 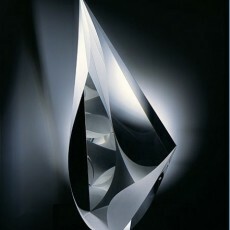 Working with large blocks of optic crystal, he releases the form, employing the same techniques used in stone sculpting. 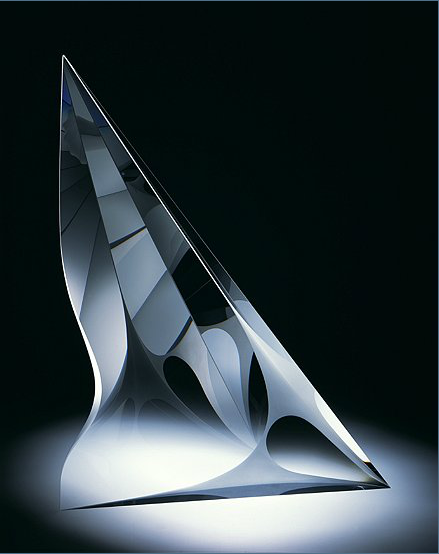 While these sculptures suggest a range of sources from prisms to faceted gemstones, these terms are too limiting to describe them. 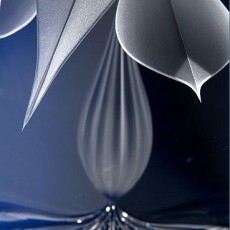 His works quietly move the viewer. 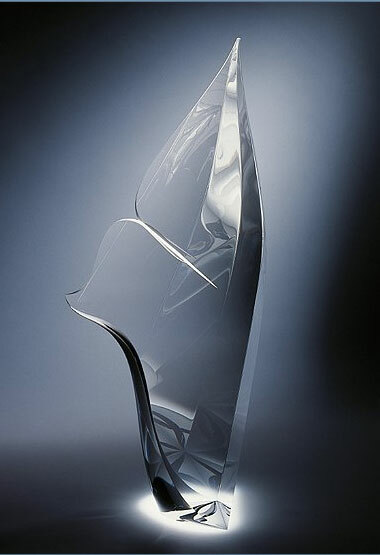 They create emotional and aesthetic reactions in the viewers that connect them to his work and to the things from our environment that inspire him. 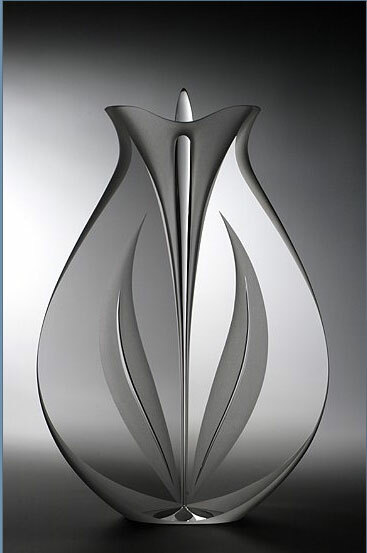 Ries effectively blends a technical precision with an artistic vision that challenges the mind, while satisfying the spirit.